In 1995 Adnan joined KFUPM to get a degree in computer sciences. Shortly after graduation, he was recruited by the same university as a full-time employee in 2001. 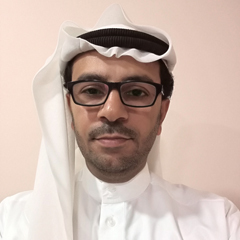 Adnan possesses a strong background in design and application management combined with knowledge as a system analyst and engineer and software developer. B.Sc., Computer Engineering, KFUPM, KSA, 2001.